Minimum fuss with maximum security and predictability. 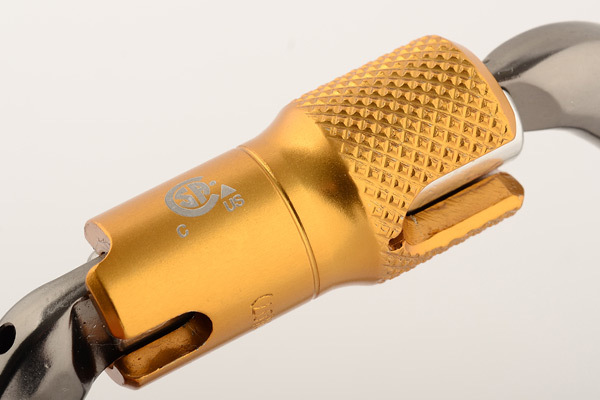 Captive Eye connectors, when incorporated into systems, give fixed connections that are almost impossible to misalign in 'real life' use. 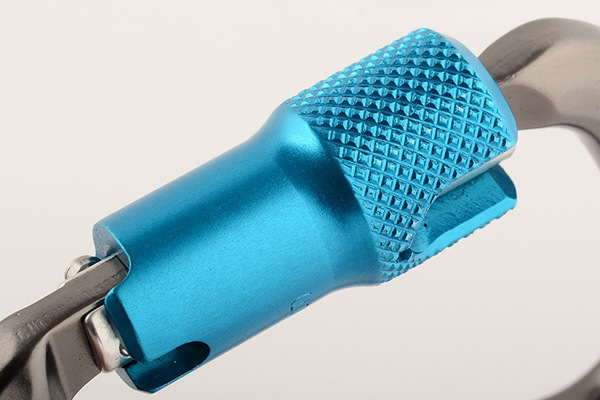 The circular hole allows the connector to move freely no matter what is stitched or connected to it, and can take a second connector should the need for a rescue point arise. 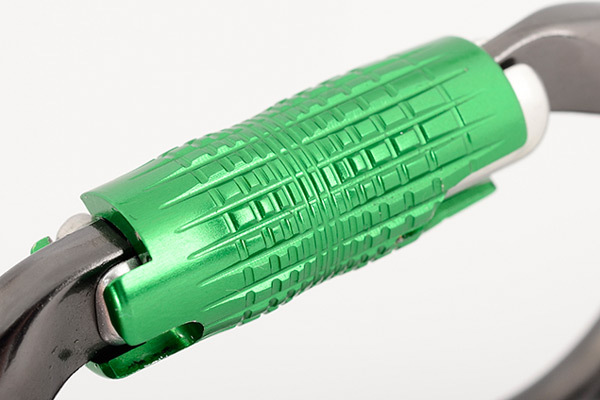 Sometimes it is essential for a connector to stay in the correct orientation or to be permanently attached to a system. 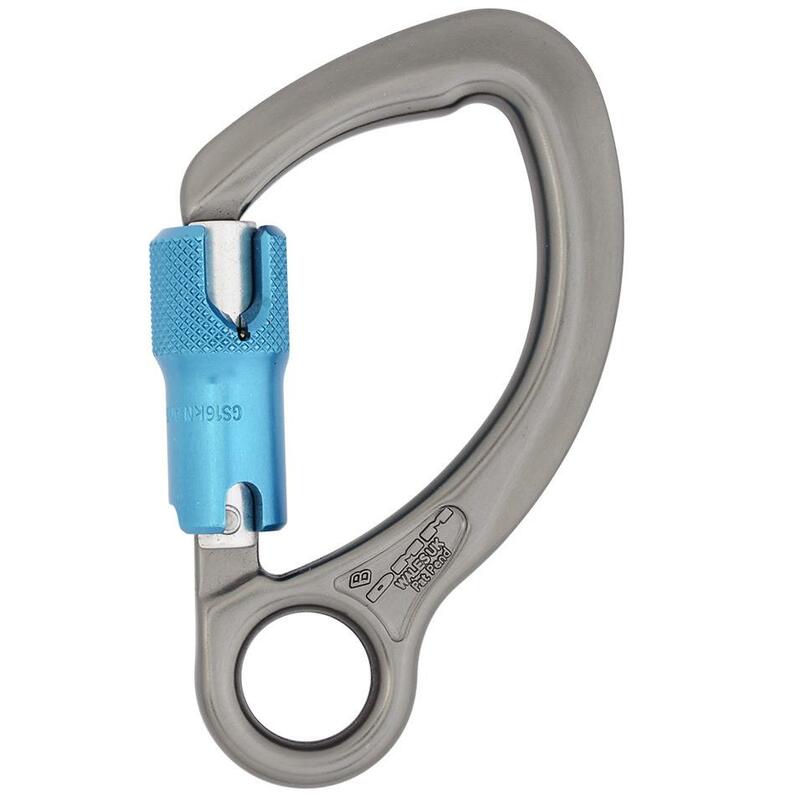 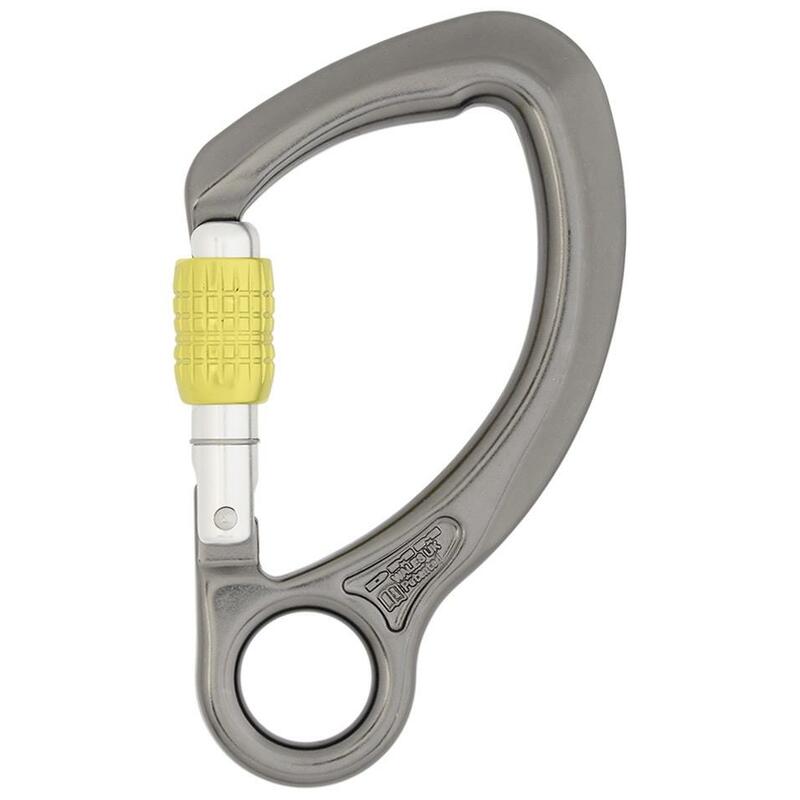 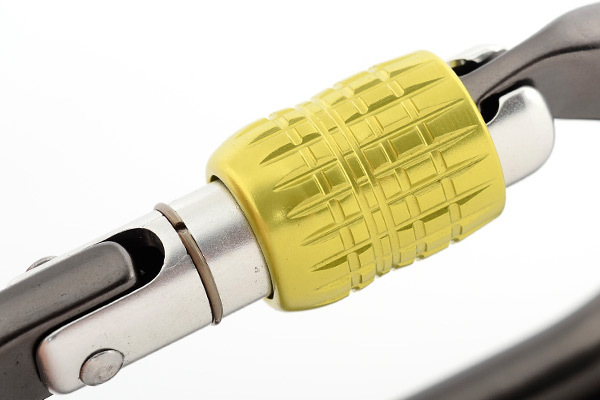 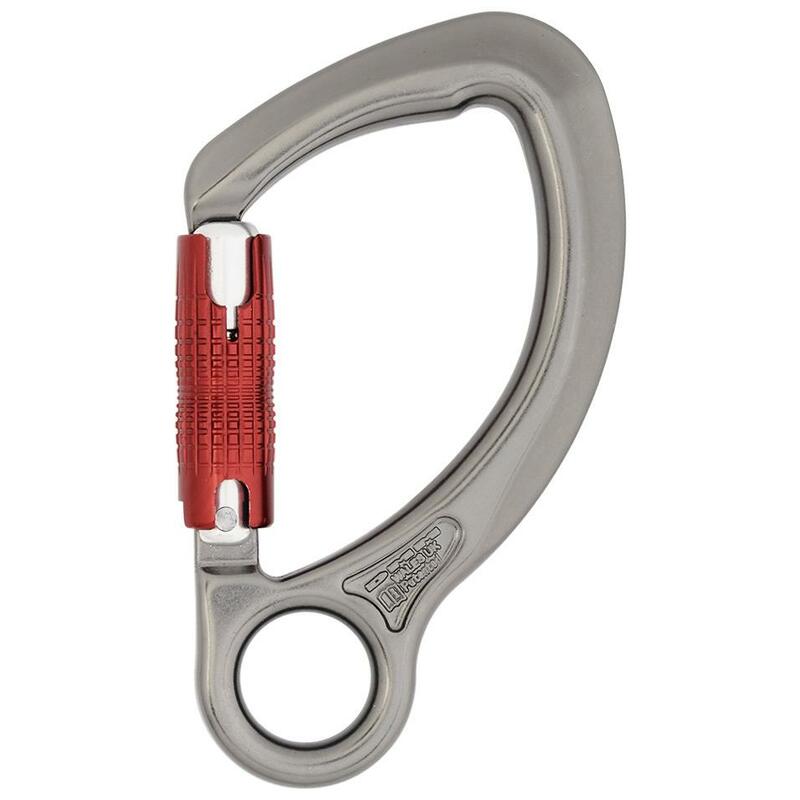 The DMM captive eye connectors, with their textile friendly attachment holes, can be stitched into a rope or webbing loop, or swaged directly onto cable. 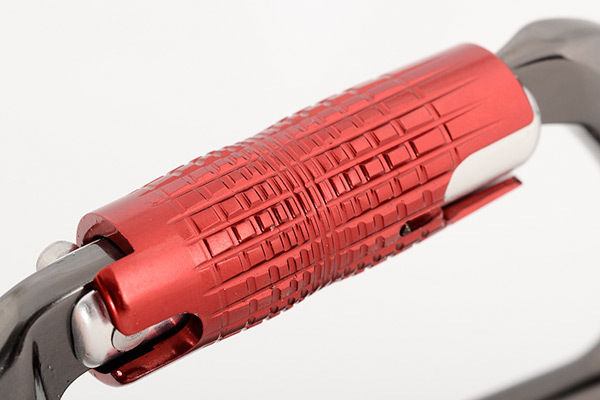 They provide predicable direction of load and total security as the connector cannot be removed or misaligned.